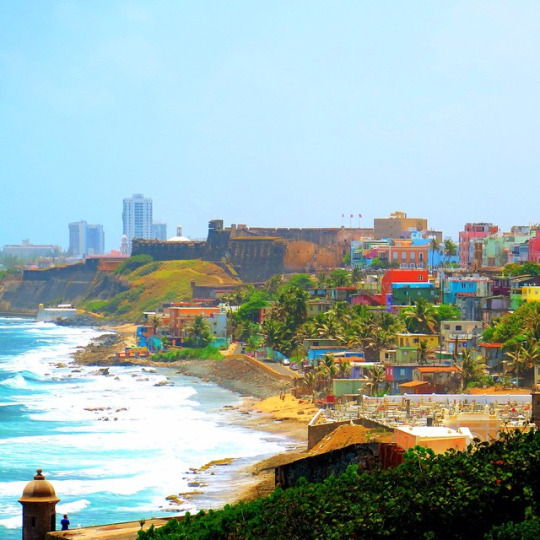 On our way to the islands we stopped in beautiful San Juan, Puerto Rico. 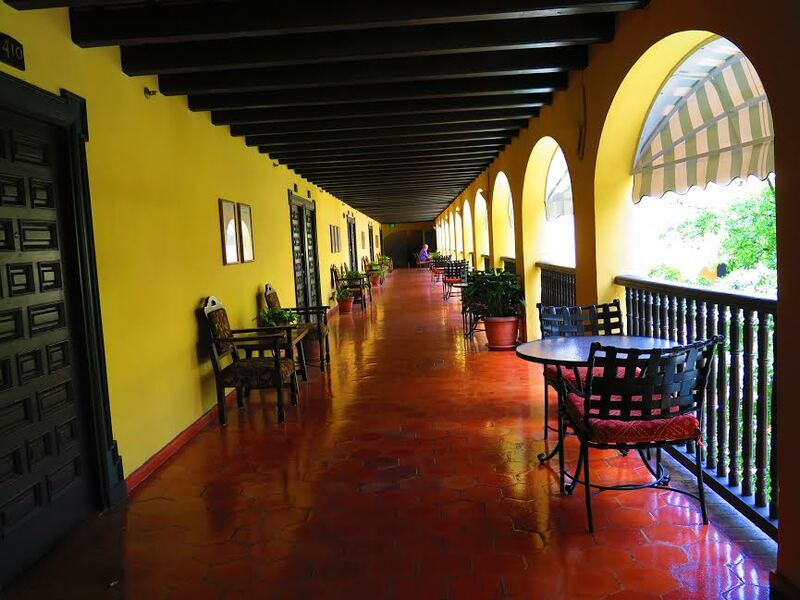 We stayed at the El Convento Hotel in Old San Juan. 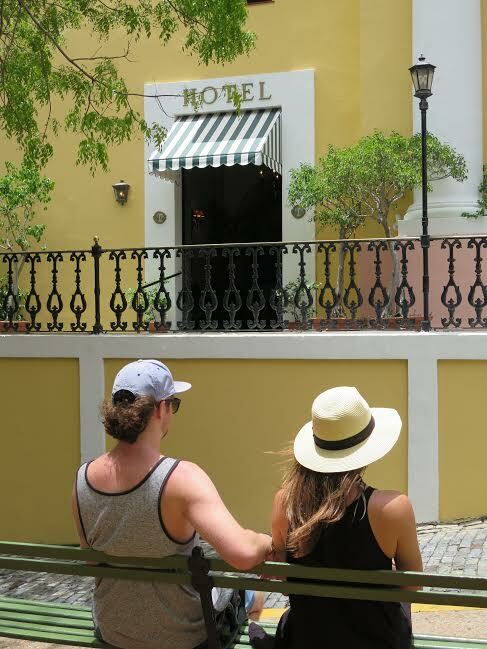 Old San Juan reminded us of a European town with it's vibrant colors and cobblestone streets. On our way home we stopped for another night in Puerto Rico and stayed at La Concha Hotel. It was a super rad hotel with a couple great pools, restaurants, and bars. We used the last day to relax and enjoy the sunshine. Sign Up for more stories on the road.